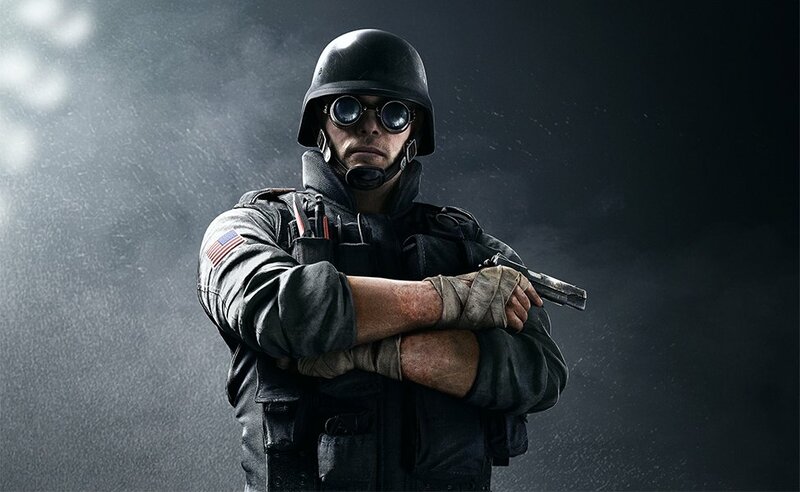 Jordan "Thermite" Trace is an Attacking Operator featured in Tom Clancy's Rainbow Six Siege as part of the FBI SWAT division. His special gadget is the Brimstone BC-3 Exothermic Charge, which allows him to breach reinforced ones. 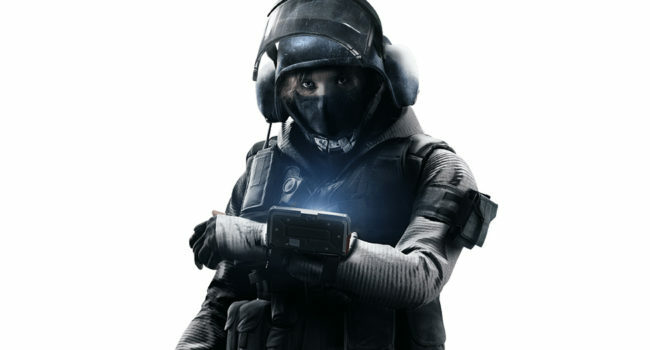 Monika “IQ” Weiss is a playable Attacking Operator featured in the first person shooter Tom Clancy’s Rainbow Six Siege. She is a part of the GSG 9, a German counter-terrorism and special operations unit. Her gadget is the RED Mk III Spectre, a device that lets her see hidden electronics. 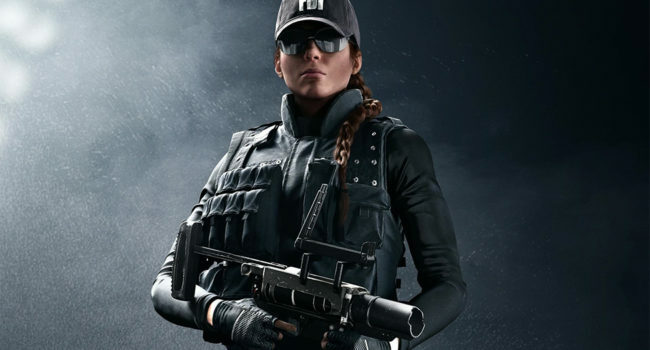 Eliza “Ash” Cohen is an Attacking Operator featured in Ubisoft’s first-person shooter game Tom Clancy’s Rainbow Six Siege. Ash’s unique ability is being able to wield and shoot the M120 CREM with 2 breaching rounds which will burrow into a surface and detonate automatically. 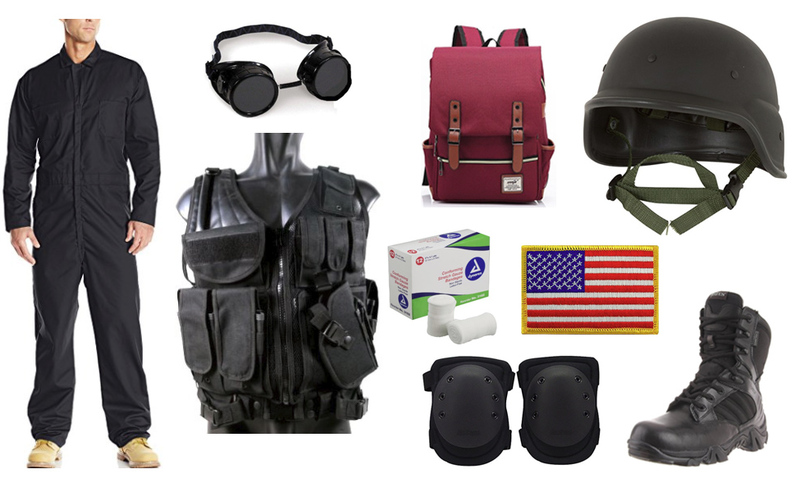 Hey, my friend and I are cosplaying R6 Siege Operators and we are having a really hard time trying to find an armor piece similar to vigils chest piece. Do you have any ideas?